You Only Live Once! Budget tour for the adventurous traveller. 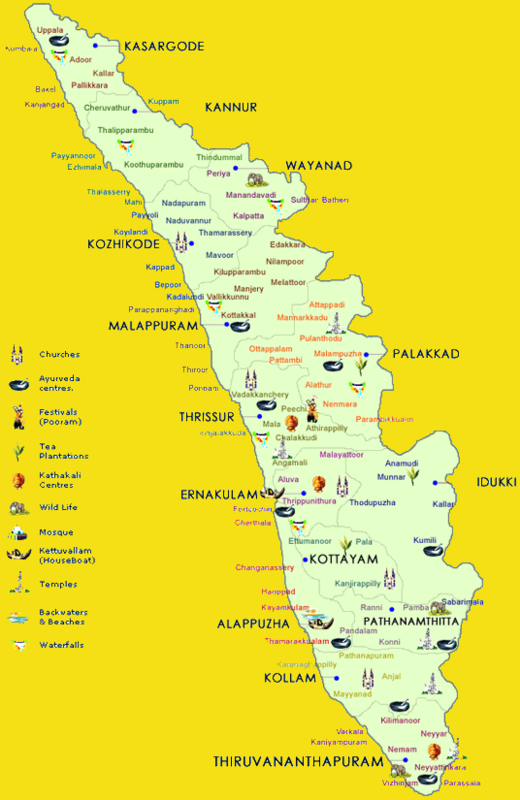 Options can include: Cochin, Munnar, Periyar/ Thekkady, Alleppey and Marari. Your Kerala Trip will start with you being met at the airport by your personal driver and transported to your Cochin hotel for two nights, from there you will travel south to the traditional village of Kumarakom followed by two nights beach stay. Day 1-2: You will be met at the airport and taken to your Cochin accommodation for one night. 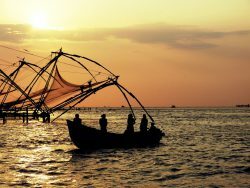 You will then be free to explore this vibrant harbour city at your leisure, visit the Dutch Palace, Temples and the Chinese fishing nets, maybe go and see the exotic Kathakali dancers in their vibrant colourful costumes and make up. 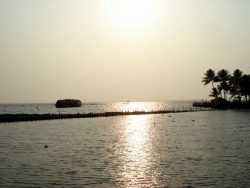 Day 3-4: Today you drive to Kumarakom a cultural working village on the Kerala backwaters. Discover this naturally beautiful area, take a kayak out on the lake or experience an Ayurveda treatment. 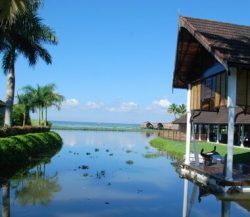 During your stay in the backwaters you will take a half day tour on one of the traditional Houseboats with lunch included. 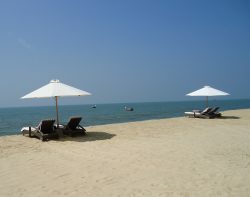 Day 5-7: Travel to beautiful Marari beach for three nights to relax or to discover the area further. Day 8: You will be collected from your hotel and transported back to the airport in time for your homeward flight, or you can choose to extend your stay in Kerala and we are happy to discuss the various options available to you.